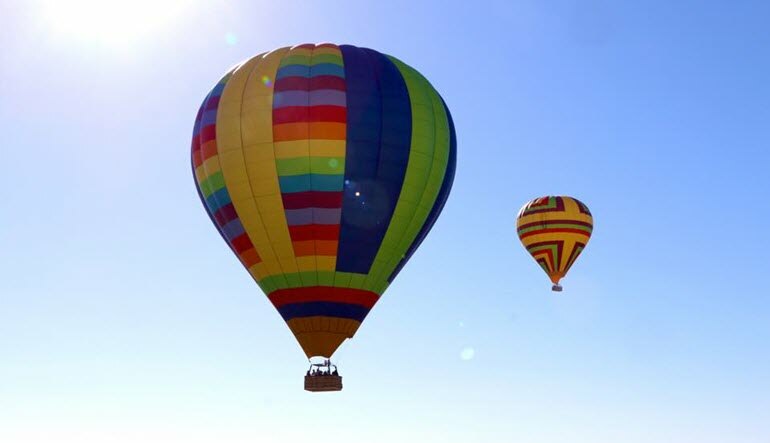 Take to Sonoma’s gorgeous morning skyline for some of the most awe-inspiring sights in California on a sunrise hot air balloon ride! 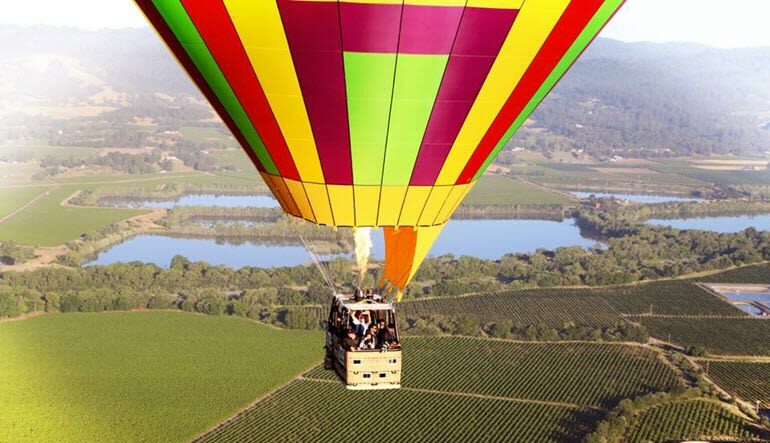 Take to Sonoma’s gorgeous morning skyline for some of the most awe-inspiring sights in California. 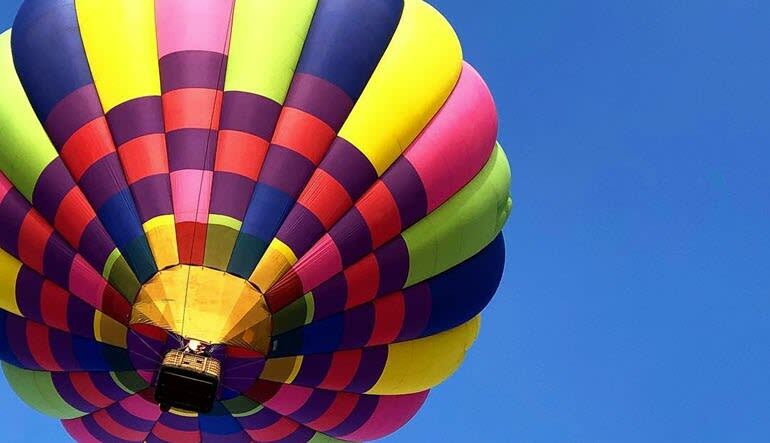 This sunrise hot air balloon ride gives you unmatched aerial access to a slew of idyllic landmarks, including Redwood Forests, Geyser Mountains, the Russian River and of course, Sonoma’s many picturesque vineyards. An early-morning hot air balloon ride means smoother winds for a gentler drift (not to mention, the gilded hues that paint the pastoral scenery is a noteworthy perk). Then, after an invigorating hour of picture snapping, you’ll touch down at the landing site’s quaint café. My wife and I truly enjoyed our trip as virgins to the air we felt very safe and secure with your care. Thank you and I will recommend!!!! This was a fantastic adventure! The exact launch point can vary based on the weather. You may be shuttled up to 1 hour away from the meeting point.